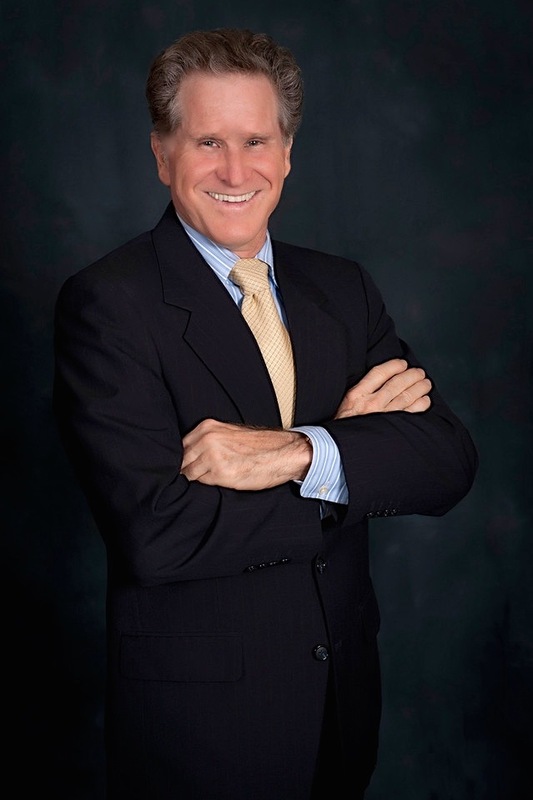 Dr. Erel Laufer is a board-certified plastic surgeon with over 30 years of experience. He has taught and lectured on surgery in Europe and the Americas and has pioneered new techniques in plastic surgery. The Institute combines his wealth of experience with his philosophy of total patient care. This philosophy is not just about surgical solutions, but about building lasting relationships with patients to ensure their long-term beauty and health. 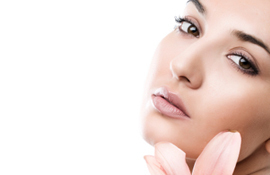 In addition to Cosmetic Surgery, the Institute also offers a full suite of Med Spa Treatments, Laser Procedures, Hair Restoration, Anti-Aging Therapy, Weight Management and carries a variety of high-performance and exclusive skincare products. 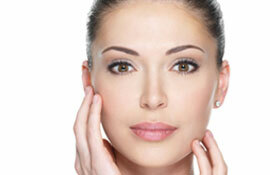 Contact us now at 727-400-4768 to book your complimentary consultation.